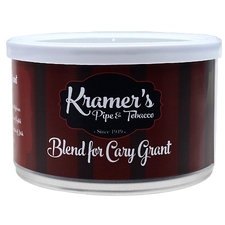 Danny Kaye was a regular at Kramer's Beverly Hills shop, and they created this blend, a variation of New Mix, especially for this great entertainer. 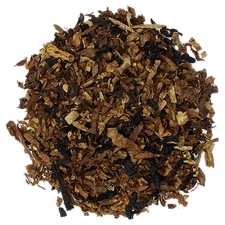 A little Perique and a good deal of Latakia are mixed with a touch of Irish Aromatic tobacco for an enjoyable, all day smoke. 3% off 5+ Tins: $8.73 ea. 5% off 10+ Tins: $8.55 ea. 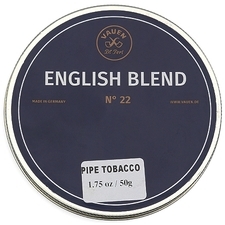 6% off 20+ Tins: $8.46 ea. Very mild but sweet blend. Best smoked in a well broken in pipe. I’ve been working my way into English blends. 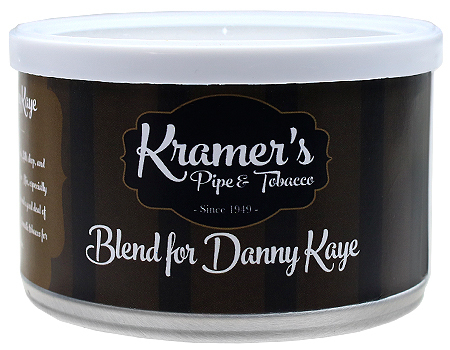 I think the Danny Kay blend is perfect for those getting started. 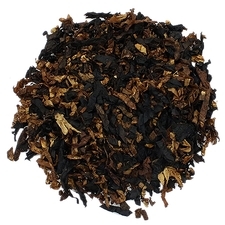 All the tobaccos in this blend come together nicely and nothing overpowers. 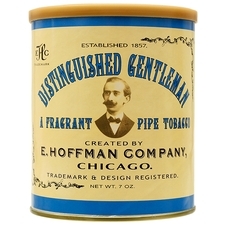 It burns and smokes smooth and is very enjoyable. Well done. Danny Kaye was a great actor and entertainer, just like this tobacco. Tastes just like “New Mixture" with a little pleasant flavoring. 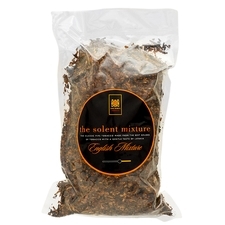 After a few months in the jar the aromatic component is almost unnoticeable but comes to life slightly when smoked. Burns cool and tastes delicious. As a huge fan of Danny Kaye I was drawn to this mixture. Dove into this blend with a pound. While I like it, I would only smoke it every so often. Its still a fine blend and better than others like it. A little Perique and a good deal of Latakia are mixed with a touch of Irish Aromatic tobacco for an enjoyable, all day smoke- described almost accurate but to my test there is less latakika then aromatic,wich make it winner for me.TY! I'm really liking this blend the more I smoke it. The tin note is nice, and savory; while the room note is really nice. No bite, and cool burning.